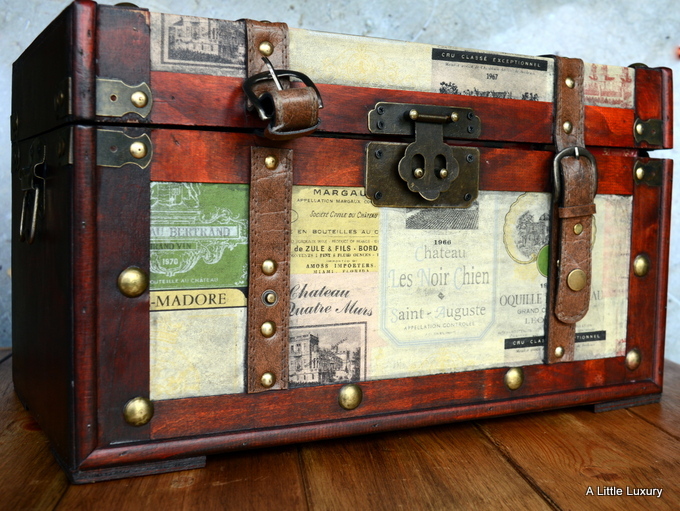 What a gorgeous hamper! I’d love to receive that as a gift – it would make my Christmas. Oh wow, that sounds like a really lovely treat. 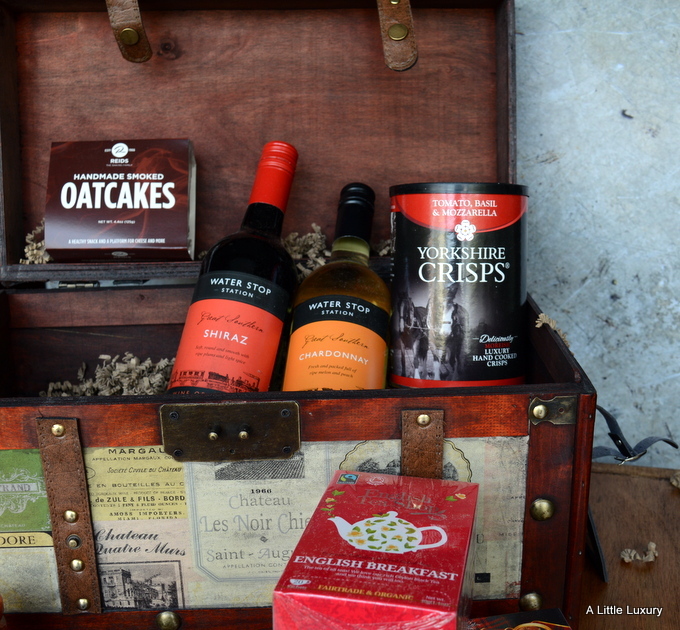 I think a hamper is a lovely gift as it is the perfect way to try things that you wouldn’t normally buy for yourself. I would love this hamper. 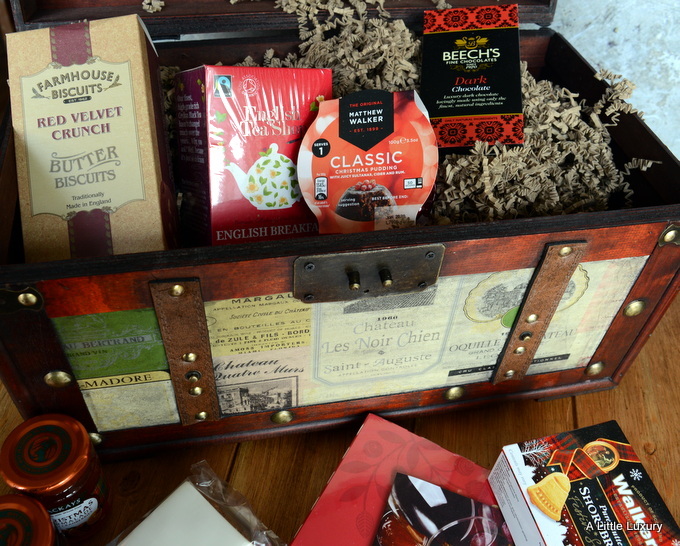 I love putting together my own hamper but this looks a lovely gift if you don’t have the time.